Thanks to the shift towards fees and commission in the non-interest income mix. Singapore banks ROEs are expected to rise by 169 bp YoY in 2018 as loans and margins improve and credit charges remain benign, according to Maybank Kim Eng. 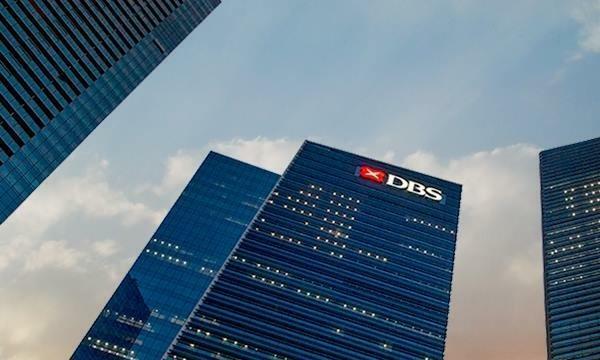 The earnings visiblity for the Singapore banking sector has improved from 2007 as banks embraced less volatile commercial banking segments in favour of more stable sources of non-interest income. The share of the more stable fees and commission in the non-interest income mix is projected to have grown to 64% in 2018 from 53% in 2009 whilst the more volatile trading, investment securities income shrank to 36% from 47% over the same period. Such shift is set to catalyse an ROE recovery going forward and provide for a medium term earnings visibility upside, analyst Thilan Wickramasinghe said in a report, estimating that headline figures will hit over 11% in 2019 and 2020. "We conservatively estimate only a 27bp YoY ROE increase from here until 2020E. We base this on slow asset yield repricing cycle and fairly quick rise in credit charges," he said. "Asset yields could potentially re-price faster (as we have seen in past cycles) and credit charge rises can be slower. As a result, our ROE forecasts have potential for upside," he added.